Welcome to year 2! Birds, Bones and Swain have been playing non-stop like the rest of you, and there’s a lot to do. So much so in fact, it’s actually hard to get into the Crucible. 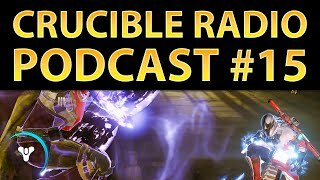 Nevertheless, your hosts are true Crucible professionals and have already developed a feel for the new subclasses, new weapons, and new meta. 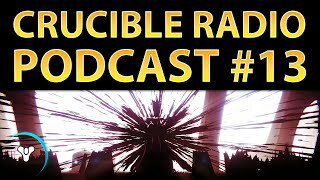 RealKraftyy is here this week, and he’s got a lot of thoughts on the Taken King, Crucible maps, weapon balance, and changes to sniping.